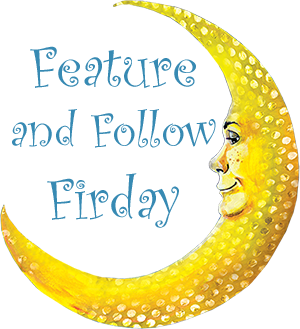 Auggie Talk: Feature and Follow Friday! We've participated in this Meme before, but not consistently. As you know, one of Tori and my goals for blogging in 2015 is to participate in more memes! I own two copies of both "The Secret Garden" and "The Good Earth'. I own more than one "Secret Garden" by chance, I've had both copies for years and years and have forgotten how I came to own two of them. I own "The Good Earth" in both mass market and trade paper. "The Good Earth" was probably my all time favorite book as a teenager and into my early twenties. It's the only book I've read multiple times. I bought the second copy in college because I wanted to read it for my History Of China course paper and didn't have my original copy with me.